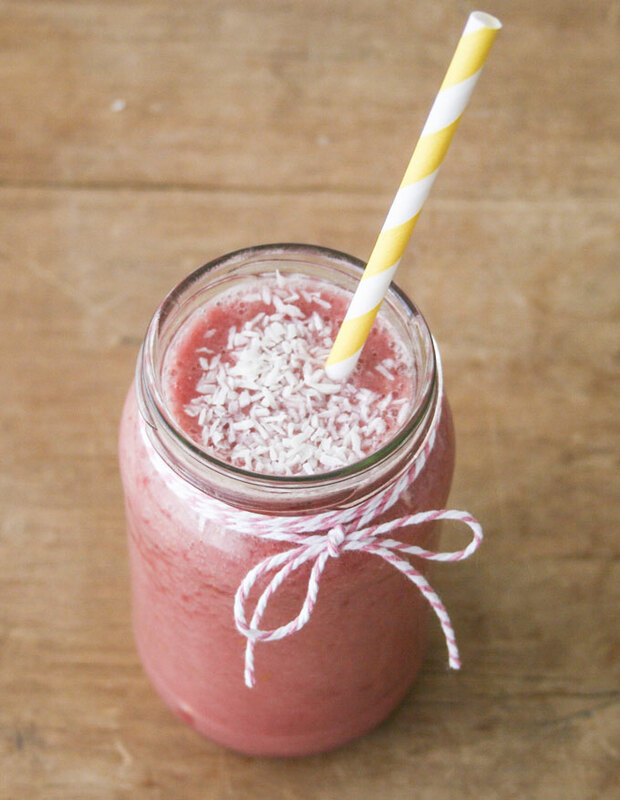 This recipe of Tropical Paradise Shake seems so delicious and healthy. Is it from the Visalus Sciences? 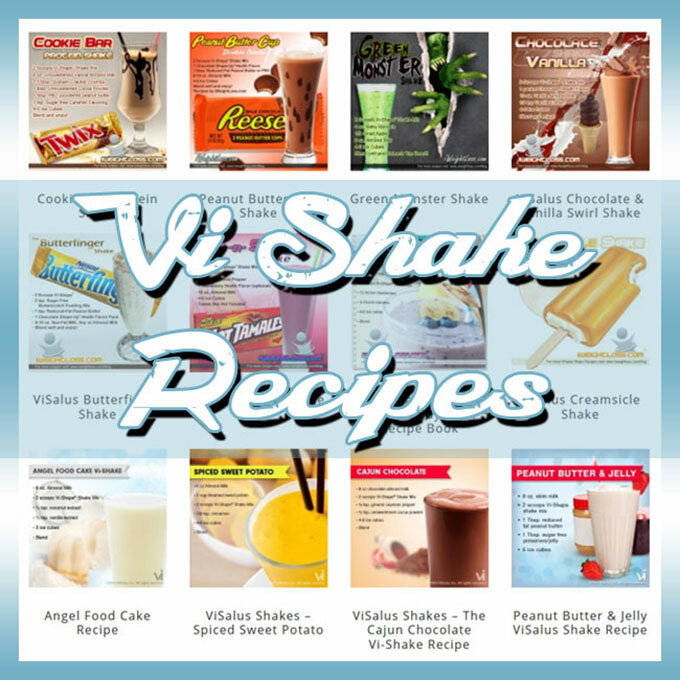 They’re really great in promoting healthy and holistic ways of weight loss.